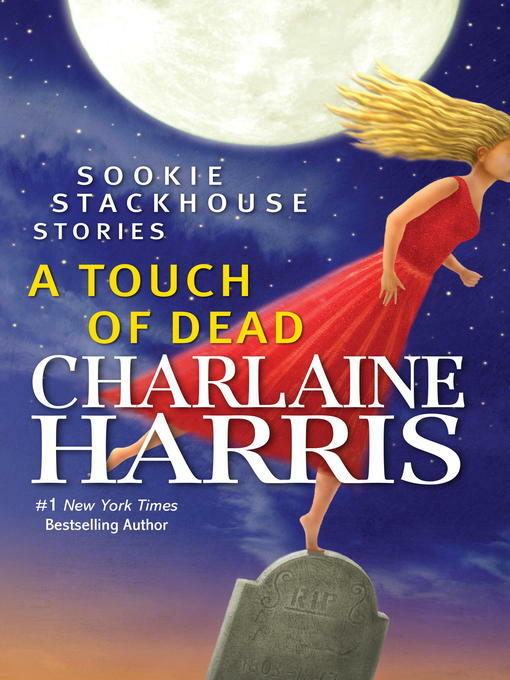 A Sookie Stackhouse short story collection from #1 New York Times bestselling author Charlaine Harris. Together in one edition, five stories from Harris's supernatural Louisiana town of Bon Temps, featuring telepathic waitress Sookie Stackhouse. In "Fairy Dust," Sookie must use her talents to help fairies in danger. In "One Word Answer," Sookie comes face to face with some unpleasant family secrets. Sookie gets an unexpected—though not unpleasant—present while celebrating the Prince of Darkness's birthday in "Dracula Night." Sookie's witchy friend Amelia helps Sookie on a case in "Lucky." And in "Giftwrap," Sookie fights to overcome holiday blues until she has a surprising chance encounter.